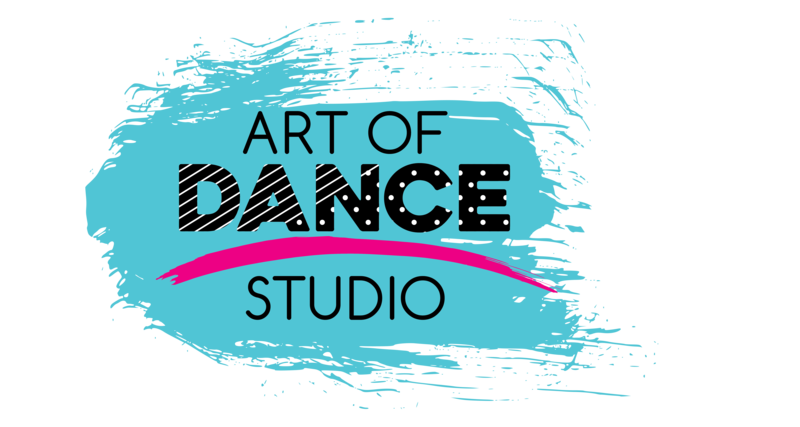 Welcome to Art of Dance! You are welcome to try any class for free the week of August 13th. Please register and pay the registration fee before doing so.